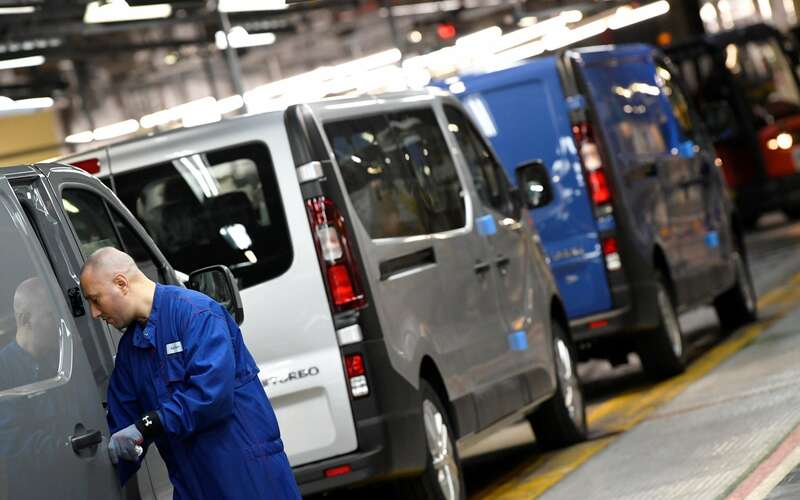 Vauxhall-owner Peugeot has guaranteed the future of its Luton plant, saying it will invest in the site to continue production of Vivaro vans there for at least the next decade. Peugeot parent Group PSA said it would increase output at the factory from the current 60,000 vehicles a year to 100,000. The ?100m-plus investment comes despite worries about what Peugeot called “Brexit uncertainties”, and fears for Vauxhall’s UK operations after the company bought the loss-making Vauxhall and Opel marques from GM last year for ?1.9bn. Peugeot is looking to consolidate plants and since making the acquisition has made two rounds of jobs cuts at the Vauxhall factory in Ellesmere Port, which builds the Astra, with the loss of 650 positions. About 1,400 staff are employed at Luton and the investment is expected to create 450 jobs, according to unions. 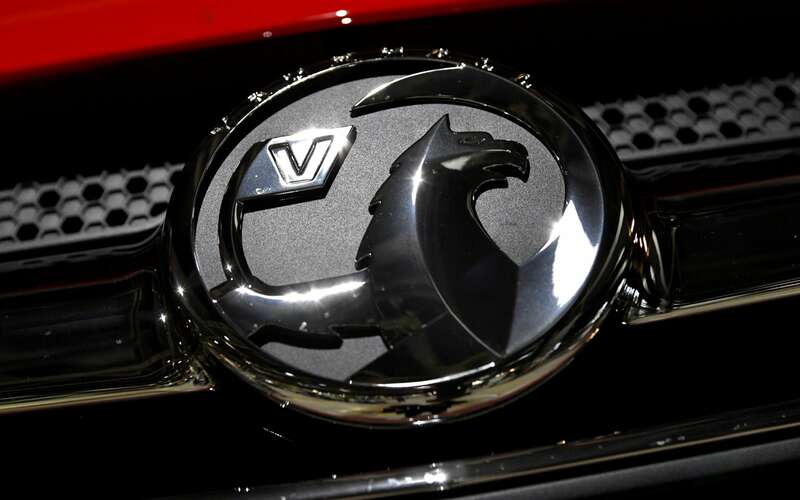 Peugeot said it would allow the plant to produce a new model of the Vivaro van, with the longer-term aim of it also building new Peugeot and Citroen vans at the factory. Carlos Tavares, the boss of PSA and who has a reputation as a fierce cost-cutter and has said factories will have to justify themselves to survive, called the plan a “major milestone for the future of the Luton plant”, which had suffered from “complacency” under its previous ownership. Mr Tavares is behind the company’s “Pace” strategy, which aims to combine Peugeot and Vauxhall-Opel operations with the target of generating annual savings of €1.1bn (?970m) by 2020, rising to €1.7bn by 2026. Michael Lohscheller, chief executive of Opel-Vauxhall, has previously said the Pace plan would “protect our employees against headwinds”. Speaking as the Luton strategy was announced, he called the scheme “a clear demonstration that Pace is being executed across all European countries”. 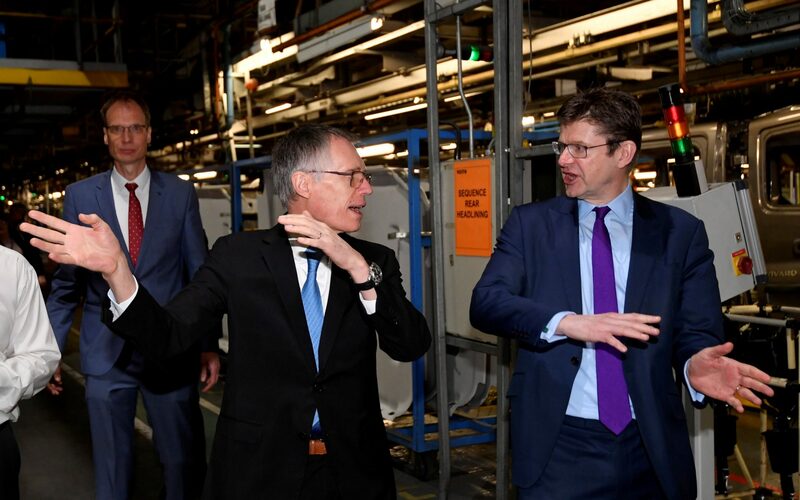 Business secretary Greg Clark was also present at the launch of the strategy, which Peugeot said was agreed with the help of the national and local governments, who delivered ?9m of funding for plan, as well as unions. He called the investment a “vote of confidence” in Vauxhall workforce and the UK’s automotive sector. “This investment in upgrading the production platform will safeguard and grow jobs, ensuring the future of the Luton plant well into the next decade and help ensure the plant is well positioned for future Vauxhall models to be made in the UK,” Mr Clark said. 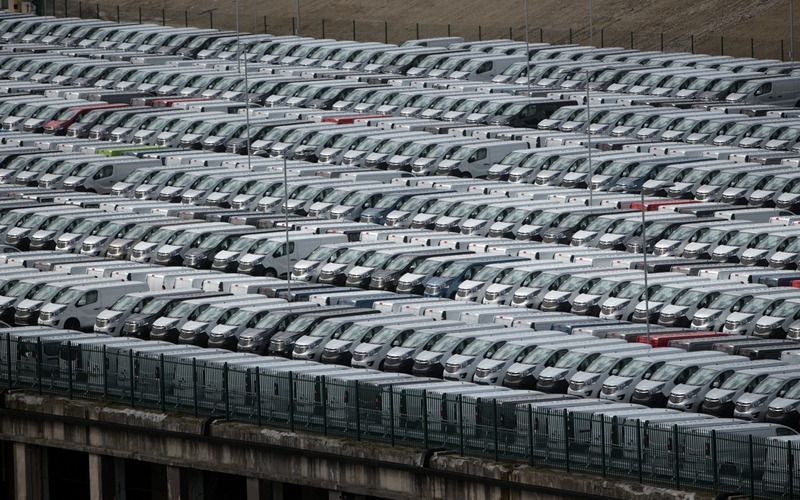 About 80pc of the output of the Luton plant is exported, with half of its vehicles ending up in EU nations. Other EU sites - including Poland and Germany - were under consideration for the Vivaro but Peugeot said the flexibility of Luton’s paint shop, and the expertise of staff in producing vans, had helped secure its future. Setting up new facilities in other factories could have proved more expensive than expanding Luton. BMW’s decision last year to manufacture an electric version of its Mini at existing UK plants rather than build new production facilities in European factories was driven by similar thinking. Union Unite - which believes the investment could be worth as much as ?170m - said the announcement would “steady nerves at the plant after years of uncertainty” but said its members still had to vote to accept a new pay deal linked to the plan.